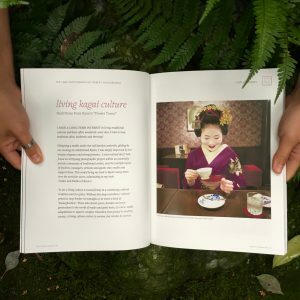 Founded in 1986 by editor and designer John Einarsen, Kyoto Journal has been creating a record of and celebrating Japanese and Asian culture for the past 30 years. That in itself these days would be impressive enough. Yet, more remarkable of all its achievements, is that not only is it still putting out a diverse and inspiring range of content but it has done so by relying entirely upon volunteer staff. Describing its approach as being “curious about society, beliefs, traditions and new developments — how people live, and live well”, its first print edition appeared in the winter of 1987. However, after 75 print editions, the publication switched to digital beginning in 2011, when the magazine’s sponsor passed away. Undeterred, the hard work of the journal’s staff paid off and it returned to print a few weeks ago with KJ89. 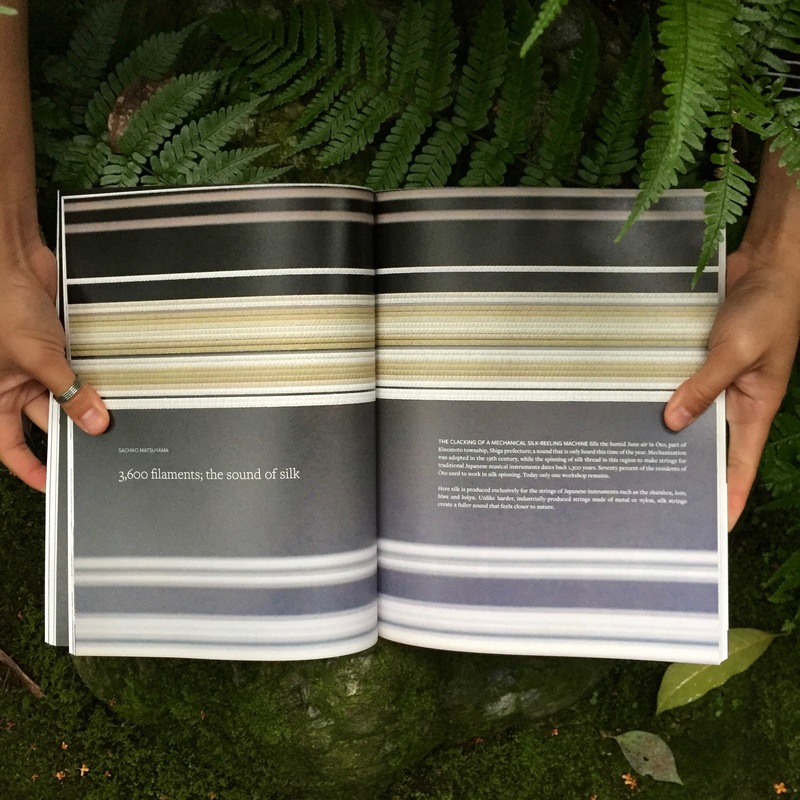 The issue has a special section on “craft ecologies”, focusing on the artisan community in Japan and the complex and interdependent relationships between them. I’ve always been passionate about print publications. Be they books, magazines, or fanzines. I’m one of those people that, if I do manage to fall short of fetishising about print, I find it nigh on impossible to walk past a used book store; wherever I happen to be on my travels. Unless the publications are in English I wouldn’t be able to understand any written content (as it is the only language I can read). Nevertheless, such is my weakness for the tangibility, the smell, the physical manifestation of knowledge or entertainment that print represents, the desire to collect serial publications of all kinds has never really left me. Which is why the fact that a publication as venerable as the Kyoto Journal has, for the first time since 2010, returned to print format, is such as thrill. And, it seems, I’m far from being alone in my delight, as the periodical has a quarter of a million followers on social media. 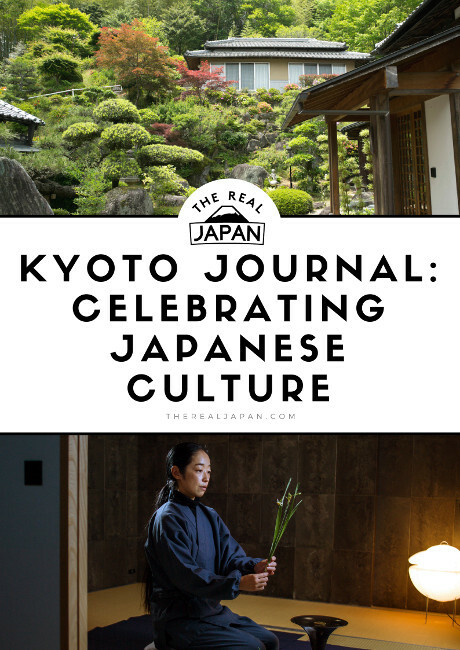 Eschewing the pop culture and the awkward ‘Cool Japan’ style tourism campaigns of other would-be promoters of Japan, instead Kyoto Journal resides more squarely in stylishly, and engagingly, adding to the public discourse around, and creating a record of, Japanese culture in all its fascination. However, rather than being a worthy, academic tome, better suited to gathering dust in some ivory tower library, Kyoto Journal manages to be both significant whilst being insightful and entertaining. In her article for the latest print edition, entitled “3,600 filaments; the sound of silk”, Sachiko Matsuyama, recounts seeing the last remaining mechanical silk spinning workshop in Oto, Shiga prefecture. It’s here that silk is produced exclusively for the strings of Japanese instruments such as the shamisen, koto, biwa and kokyu. Incredibly, it turns out that silkworms that are fed fresh mulberry leaves during spring make silk with perfect tension and strength for musical instruments! Photographs taken under a microscope comparing silk and nylon strings show that the perfectly symmetrical nylon ones contrast dramatically with the complex structure of natural silk threads, where and astonishing 3,600 filaments are used to create a single string. The variation inherent in the structure of the natural fibres creating a subtle vibration in the air unique to the silk strings and especially appealing to musicians. There’s also a piece after my own heart – “Treasuring Demachi Shotengai” by Alexandra Ting. Shotengai are the covered (often pedestrianised) shopping arcades ubiquitous throughout Japan. Though many have seen better days, with some having a large number of empty units, I’m always drawn to these microcosms of Japanese daily life. And, so it seems, is Ting. Her article describes weaving through the typical myriad of small, family-run businesses, and she highlights some of the specialist stores and their owners. 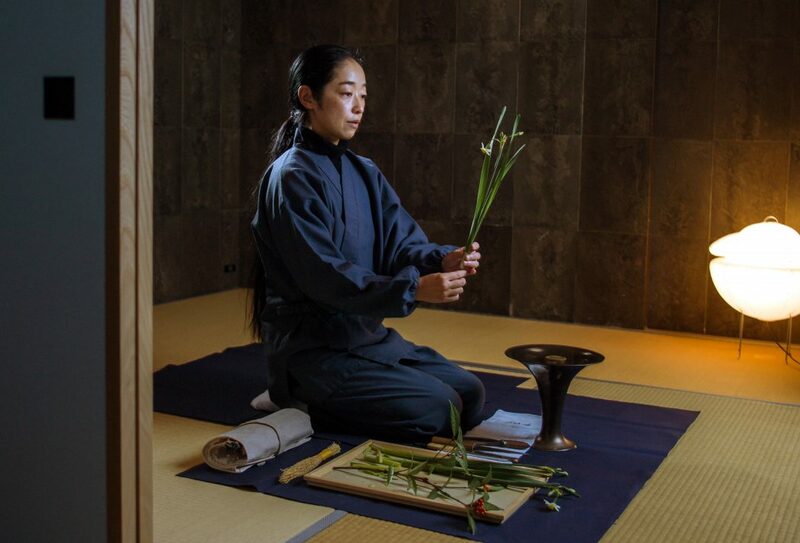 Like such shopping experiences in many places around the world, the traditional-style shotengai are facing a relentless battle against the vast, air-conditioned, convenience of their modern counterparts. 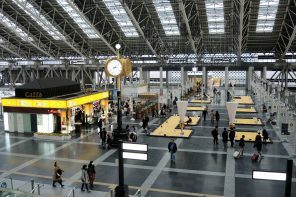 Nevertheless, I remain hopeful that these symbols of commercial life in Japan, will continue to find a valuable place and role within modern Japanese communities and society. These are just two very personal selections of my own from the latest issue of Kyoto Journal. I must also quickly mention a couple of others (illustrated in the above photos) which visually stood out. 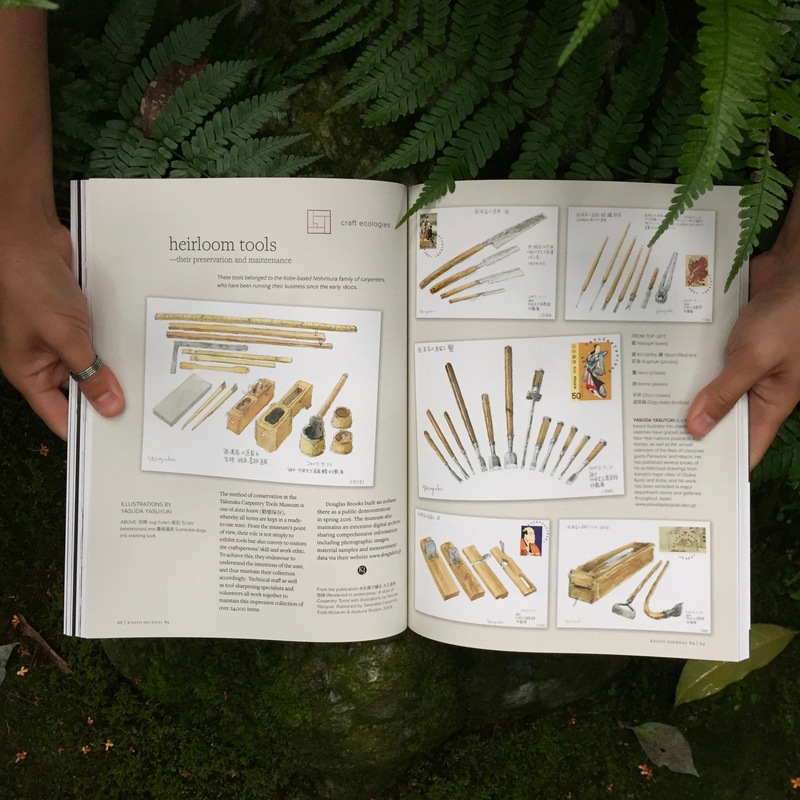 A short piece on the preservation and maintenance of heirloom tools – beautifully illustrated by Yasuda Yasuyuki; and an article looking at traditional noodle making in an Indonesian village – words and evocative photos by Agung Parameswara. With regular sections on its hometown of Kyoto, reviews, poetry, interviews and short stories, Kyoto Journal is an indispensible guide for anyone interested in Japanese and Asian cultures. If you are not yet familiar with the magazine, then I thoroughly recommend taking a look, perhaps a subscription, to this immensely rewarding publication. 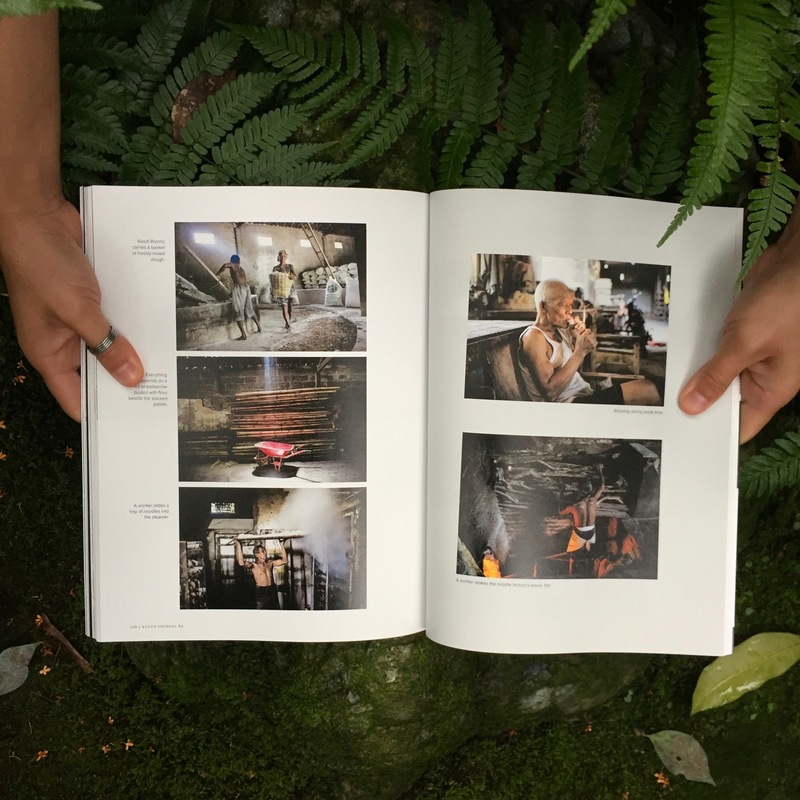 Have you read Kyoto Journal? If so what new aspects of Japanese culture did you discover within its pages? Or maybe the publication is new to you – what struck you most reading about it? I’d love to hear from you – please leave a comment below! Hello, How is Japan? I never heard of Kyoto Journal. But I really love it, this is the kind of magazine I would love to get in the mail. Hi Micah, Japan is great (as always!) thank you. 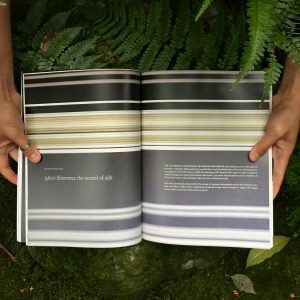 Kyoto Journal is definitely worth a look. I believe it has gone to an bi-annually publishing cycle at present. You can find subscription details on their website. Alex here, from Kyoto Journal. Thanks for your comment! 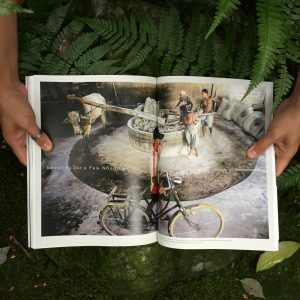 You can order a copy of our current issue from kyotojournalcurrent.org or sign up for a subscription. 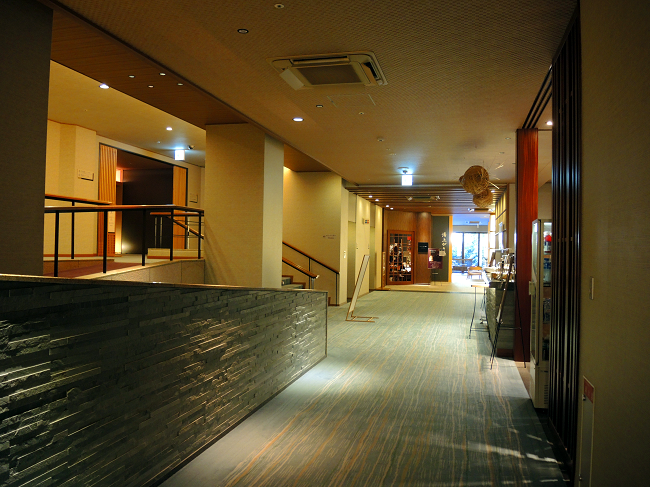 If you’d like to keep in touch, follow us on Facebook at https://www.facebook.com/kyoto.journal/. Great to hear I’ve managed to introduce you to something new about Japan! Did you mean to subscribe to the magazine or the website? 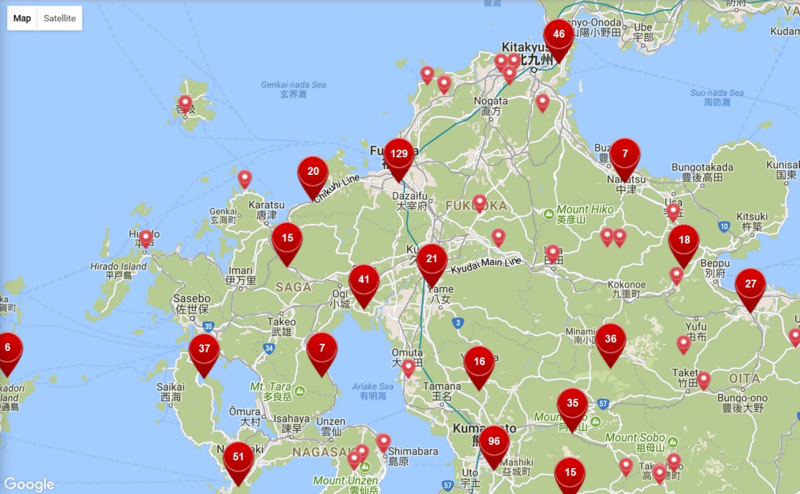 I can check if perhaps someone from Kyoto Journal can help – if necessary. Hi Rob! The new website is up and everything’s really clear now! :-) Thanks!! Glad to hear it Josiane! Alex here, from Kyoto Journal. Sorry for the confusion. 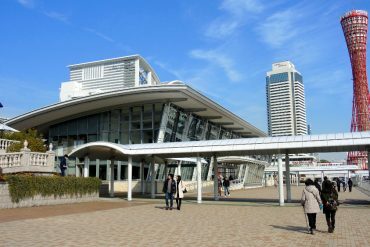 Our new website will be going up in a few days, so for now, please head to http://www.kyotojournalcurrent.org to subscribe! 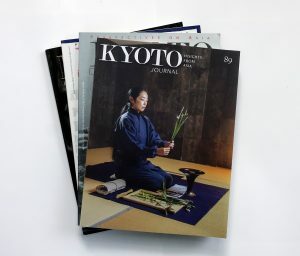 You can also follow us on FB at https://www.facebook.com/kyoto.journal/ for updates, Asia news, photography and more! Thank you Alex! I just checked out your new website, it’s really neat! ;-) Thank you, I will definitely follow your FB page!